We have kids and we know what it's like providing a safe space for our kids to play outside. As parents, you’d prefer your kids enjoy the outdoors in a safe environment. You don’t want your children eating the little rubber pieces or sand typically associated with artificial grass products. You also want to know they’re safe should they fall. 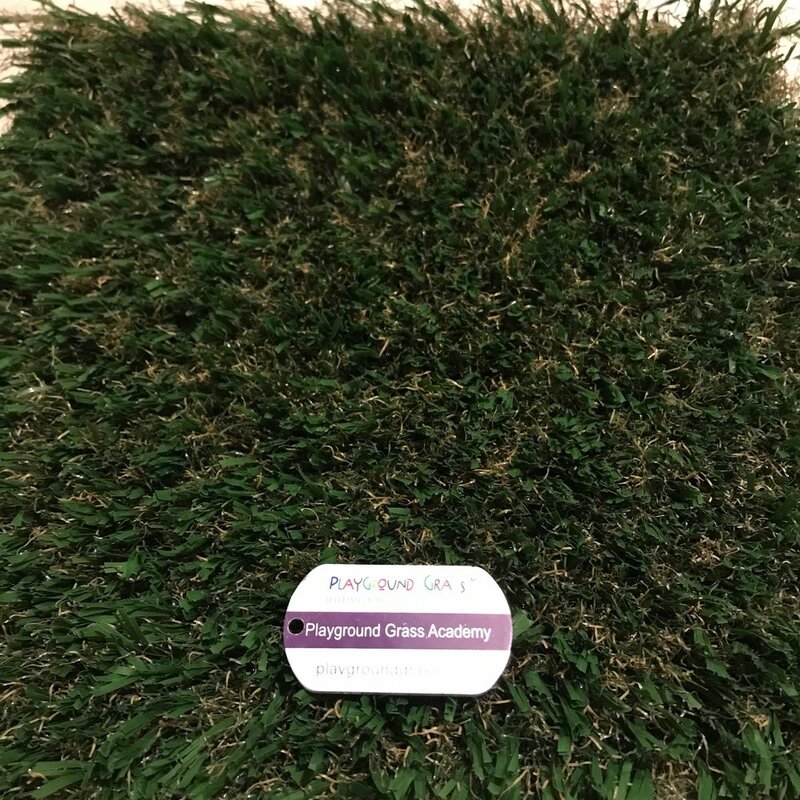 Playground Grass has fall zones safety-rated for 13 feet. It’s also created with antistatic technology so kids with pacemakers don’t have to worry about being shocked by the turf. Call 325-480-1593 today to discover the benefits of Playground Grass in Abilene, Texas. We promise The Kids Will Be Worn Out Before the Surface Is! It’s also soft enough to fall on and holds up well to the constant traffic of little feet. Whether you run a Daycare Center, School, Public Playground, or just have it in your own backyard, your kids will love our Playground Grass! DuPont™ is a trademark of E.I. du Pont de Nemours and Company and is used under license by ForeverLawn, Inc. Copyright © 2018 ForeverLawn West Texas, all rights reserved.